Robb Cox and Warrick Nicolson take an almighty stab at the NSW and QLD Teams they think will be picked for Game 1. We pick both Origin Teams for Game 1 - trying to select the same squads that Laurie Daley and Kevin Walters will choose for NSW and QLD respectively. Lament the loss of Tom Trbojevic for NSW and gape in wonder at how good the QLD team will still be sans Inglis, Scott, Parker and maybe Thurston. And of course - Coxsmith has his full on bolters who are no chance at all but get mentioned anyway. 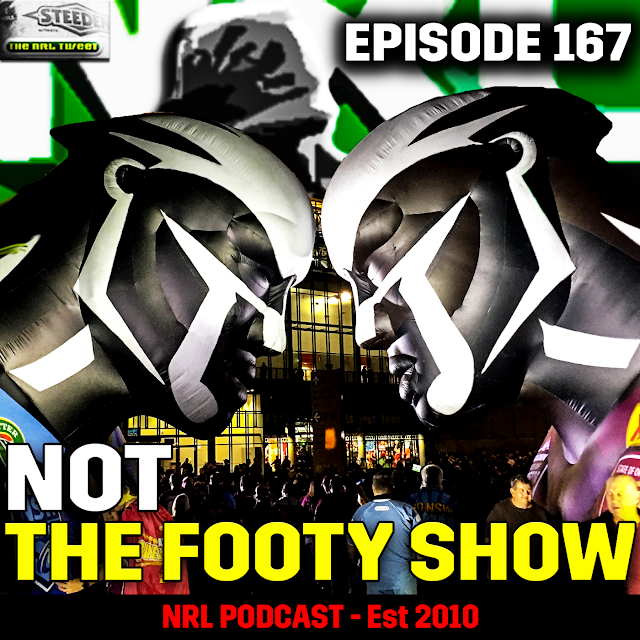 But we do talk a little bit of NRL Round 10 to open the show - but if you don't like Origin - this isn't the show for you. So join us for Episode 167 - you've spent an hour of your day in worse ways.